JobFairX brings Top Employers & Job Candidates Face‑to‑Face. CEO, Scott Lobenberg, created JobFairX as a platform for people looking to build their careers and shares entrepreneurial advice via his Instagram @millionaire.work.ethic. 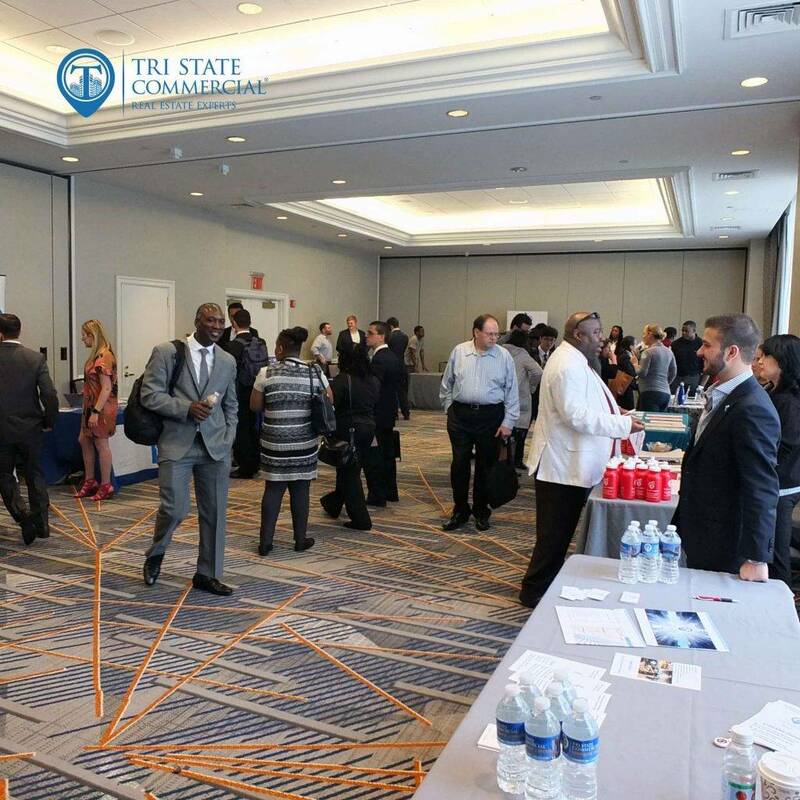 Tri State Commercial attended JobFairX located at the Marriot in Downtown Brooklyn. The Brooklyn based brokerage met with determined applicants as the firm continues to expand.